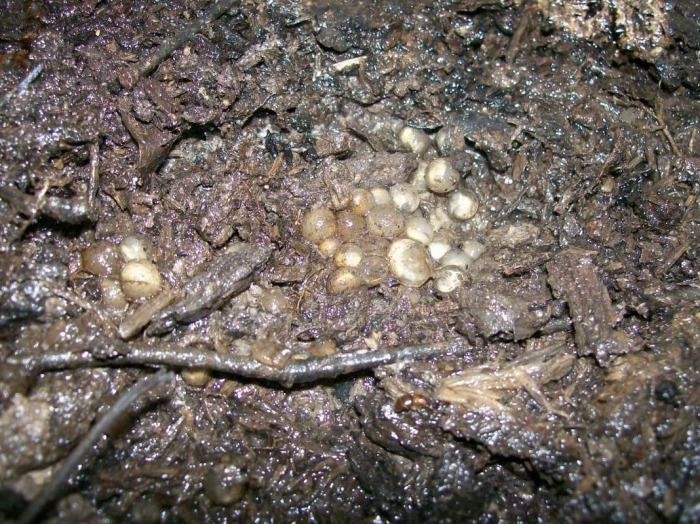 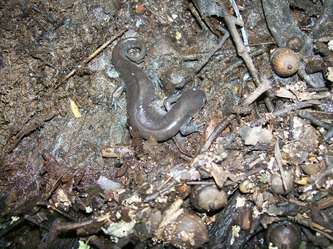 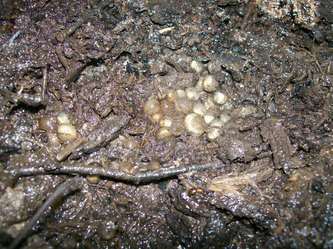 Any day spent digging in the mud is a good day in my book, but it is hard to top a day when you find something truly unusual. 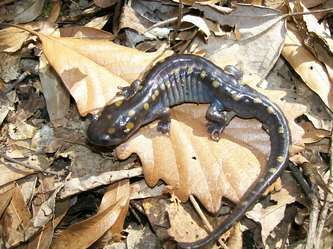 This jewel was discovered within the confines of Big Cypress Tree State Park and is a rare find indeed. 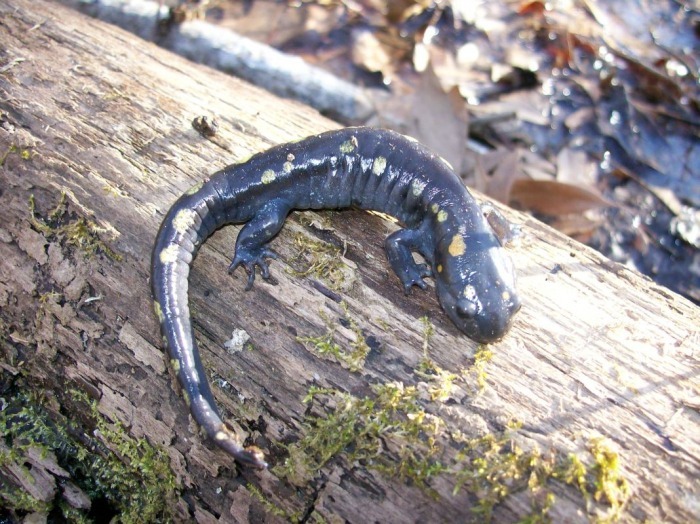 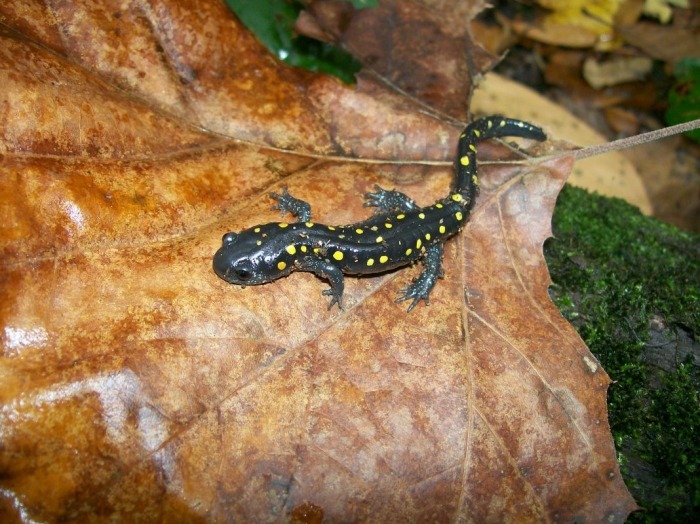 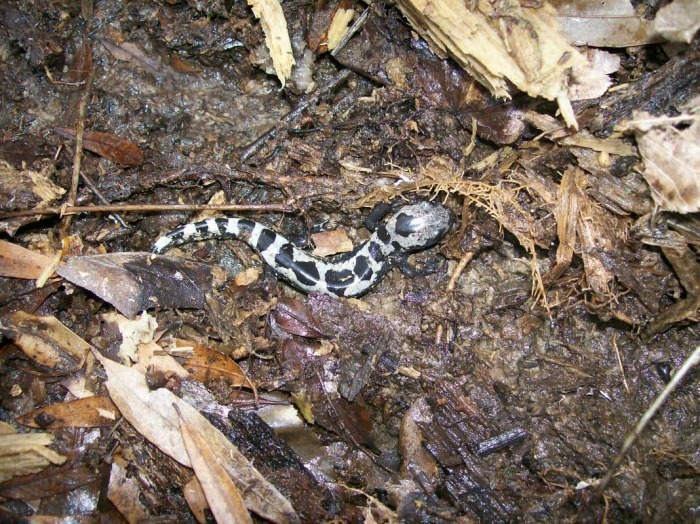 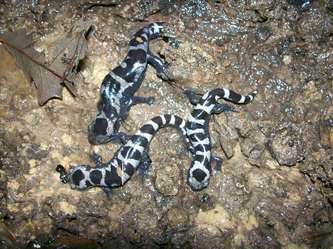 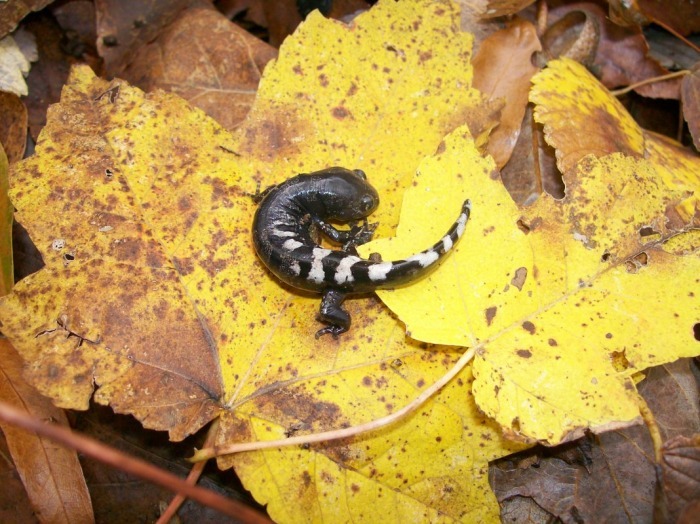 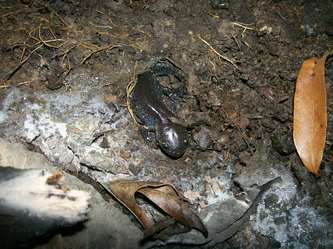 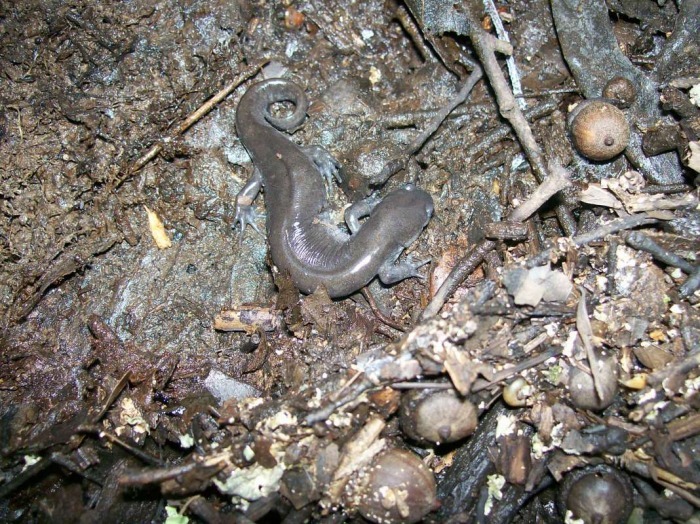 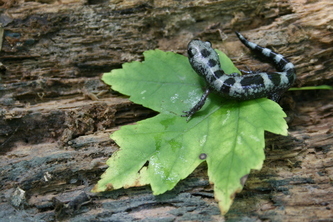 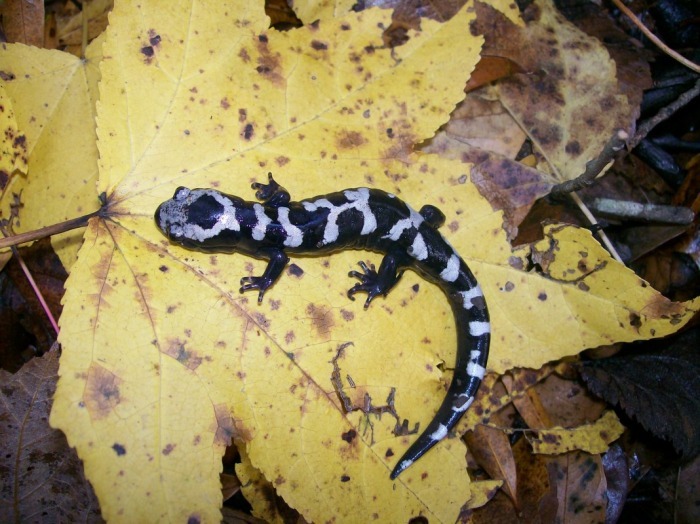 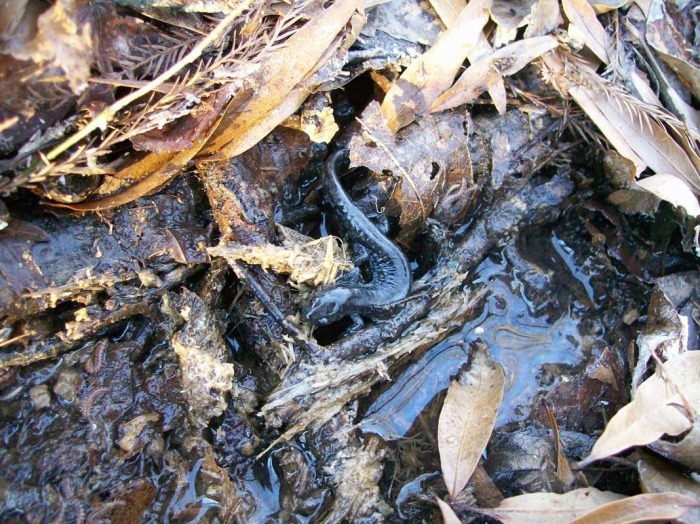 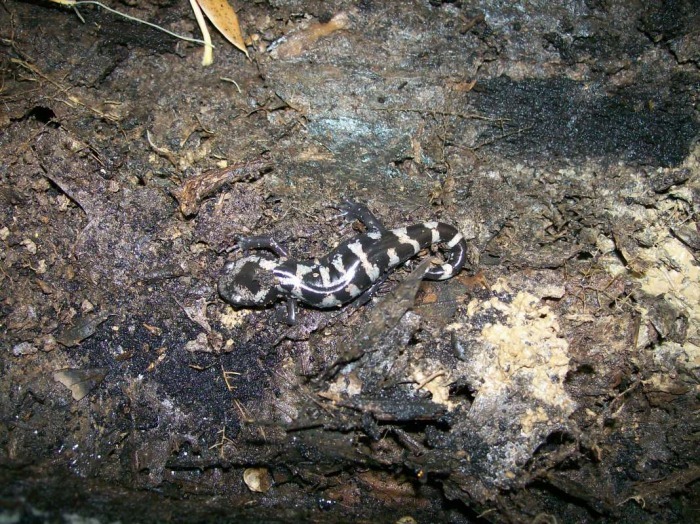 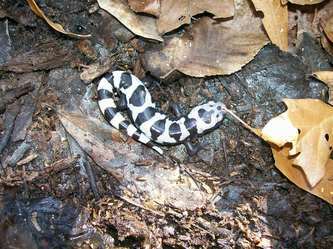 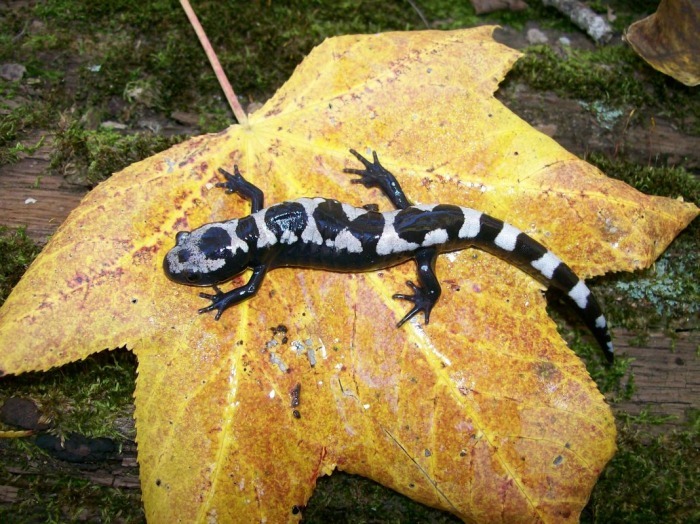 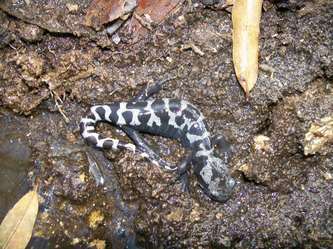 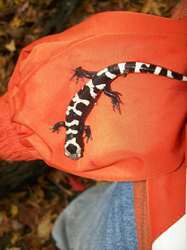 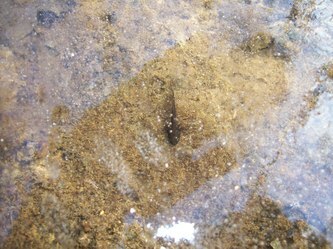 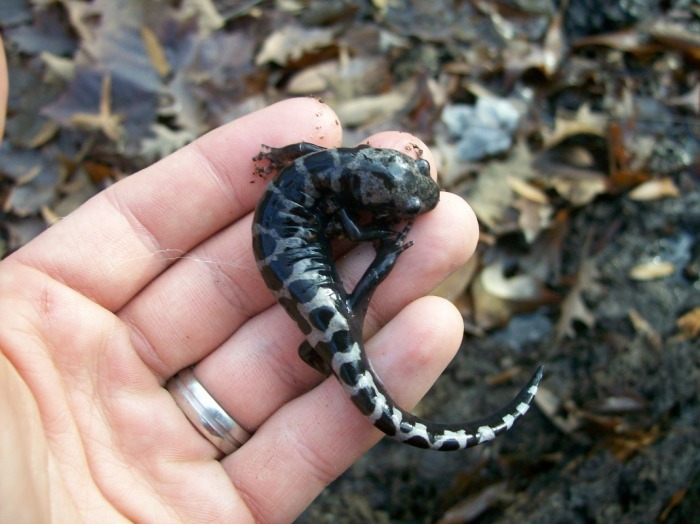 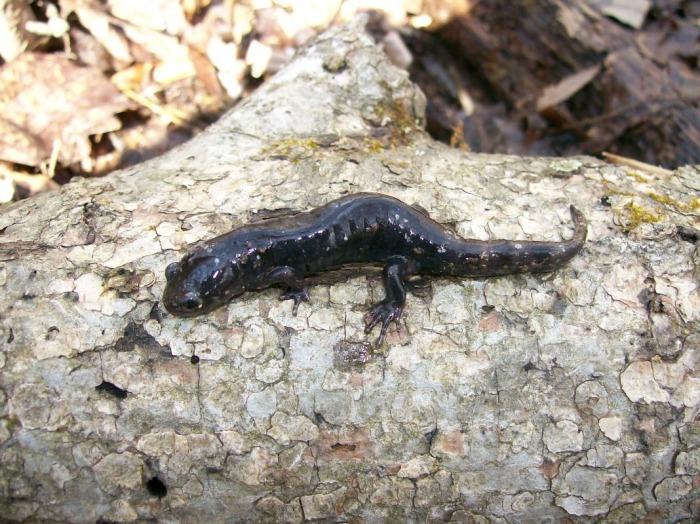 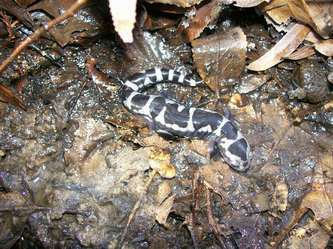 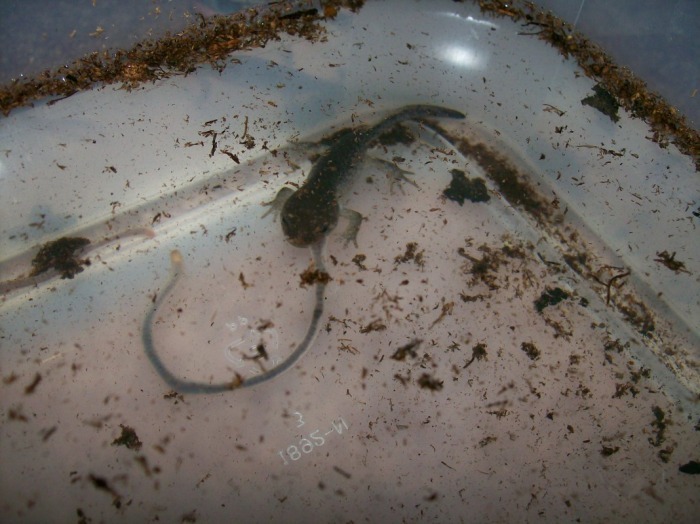 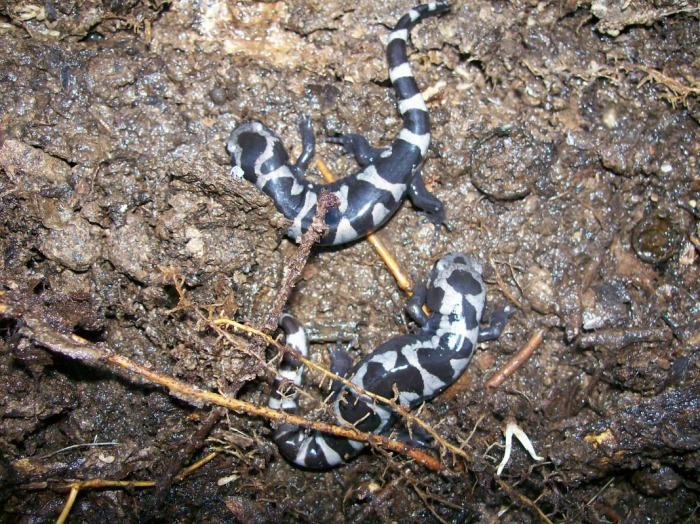 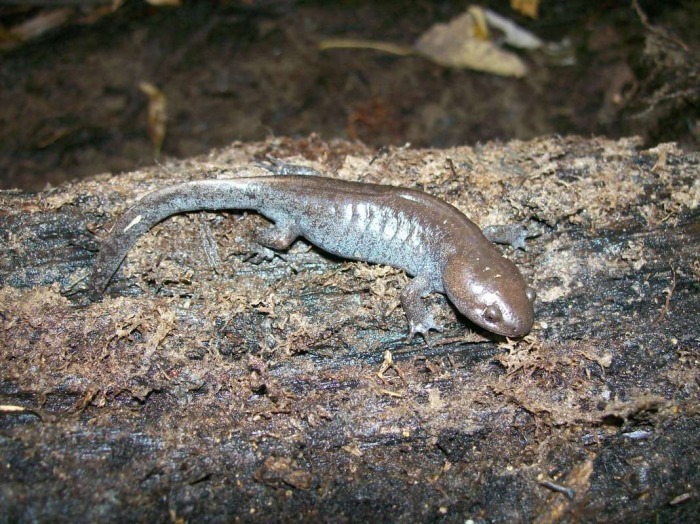 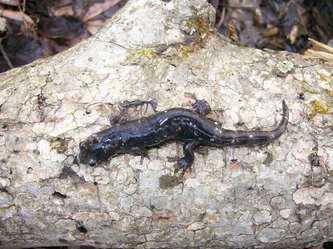 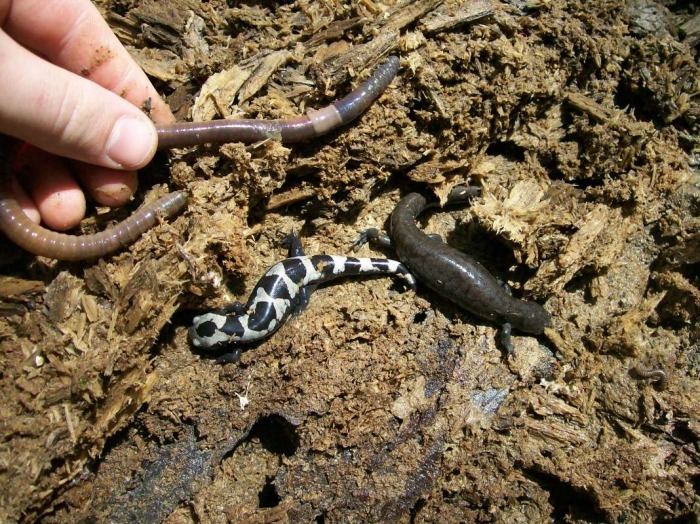 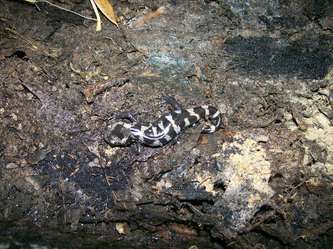 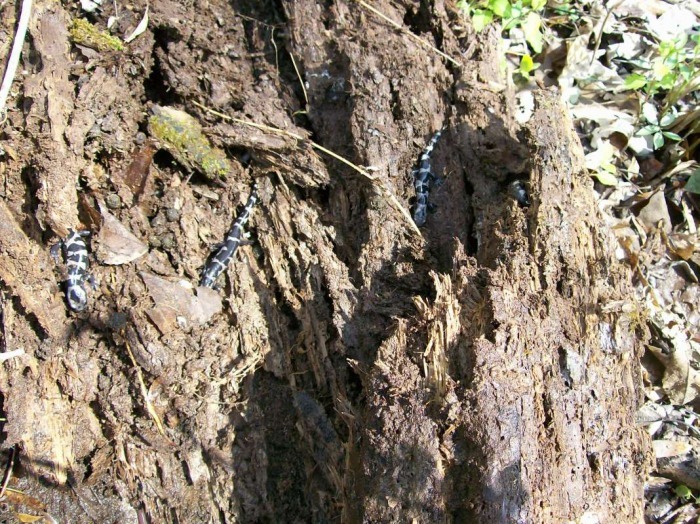 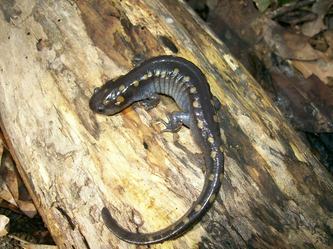 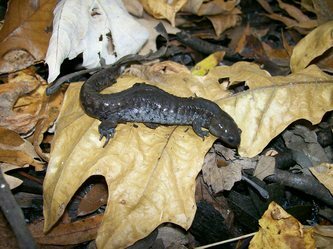 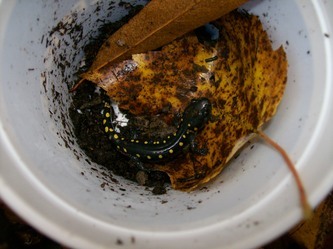 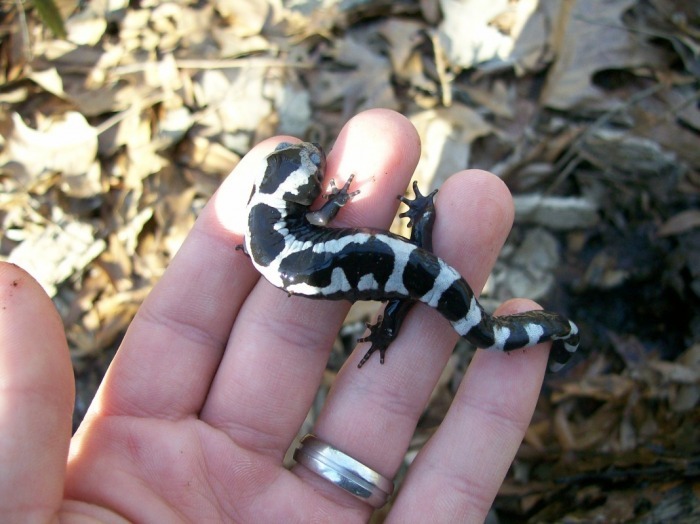 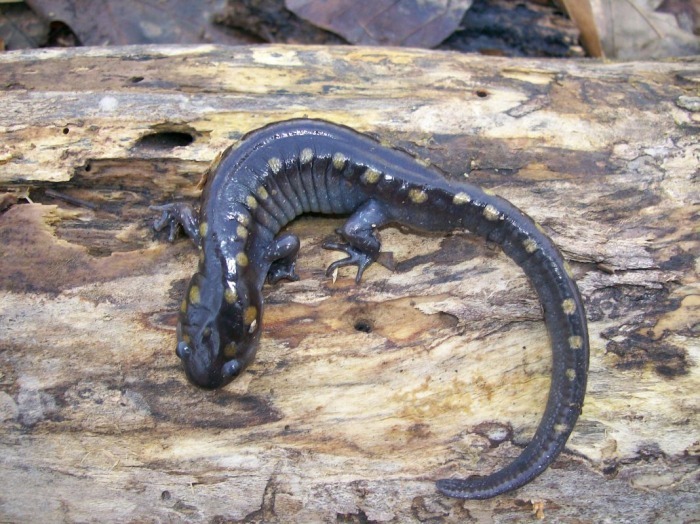 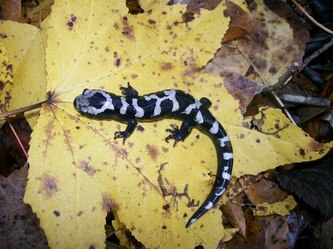 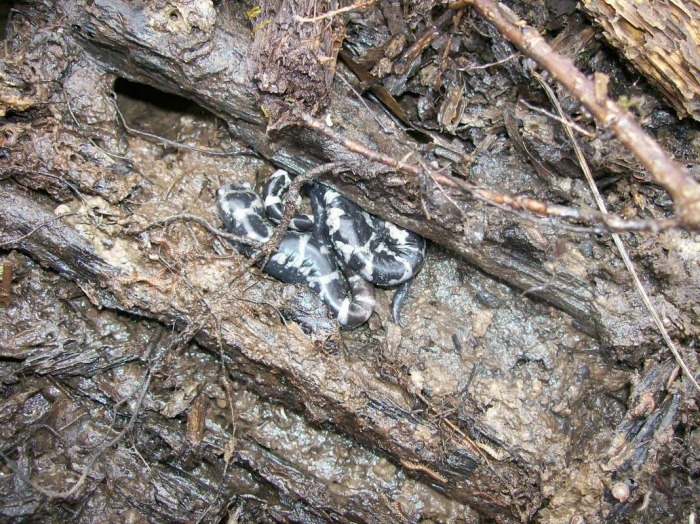 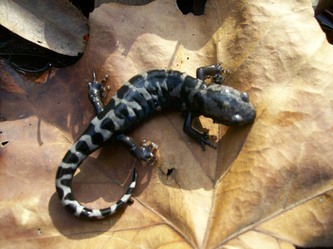 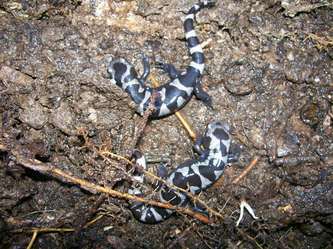 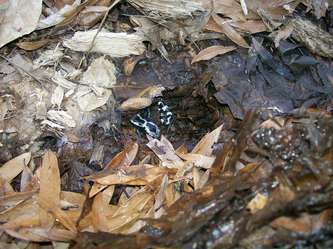 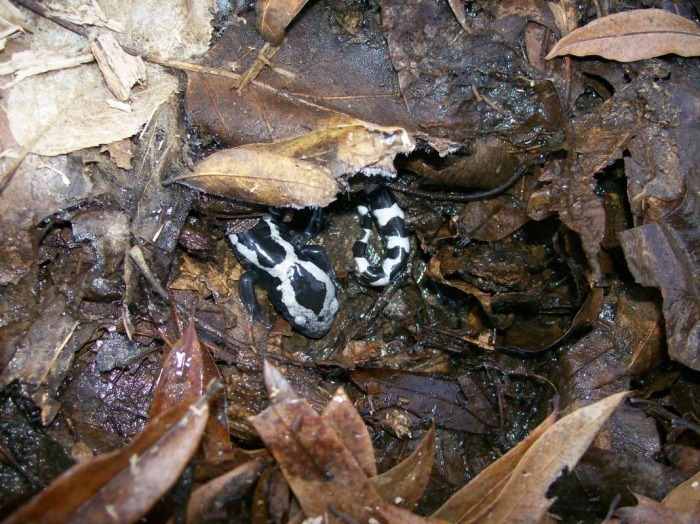 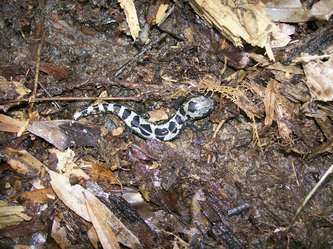 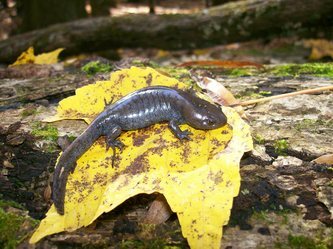 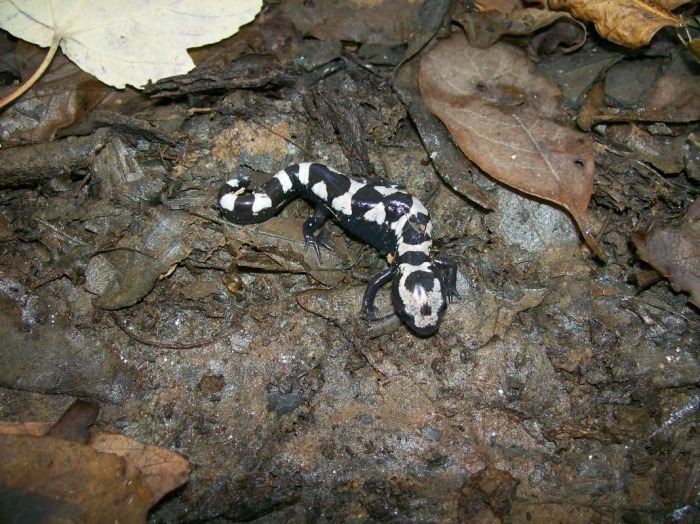 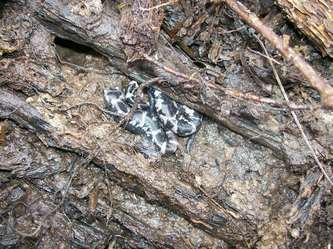 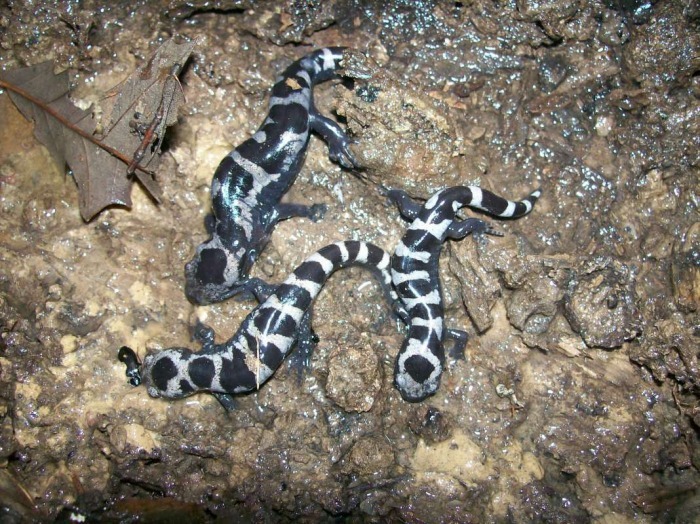 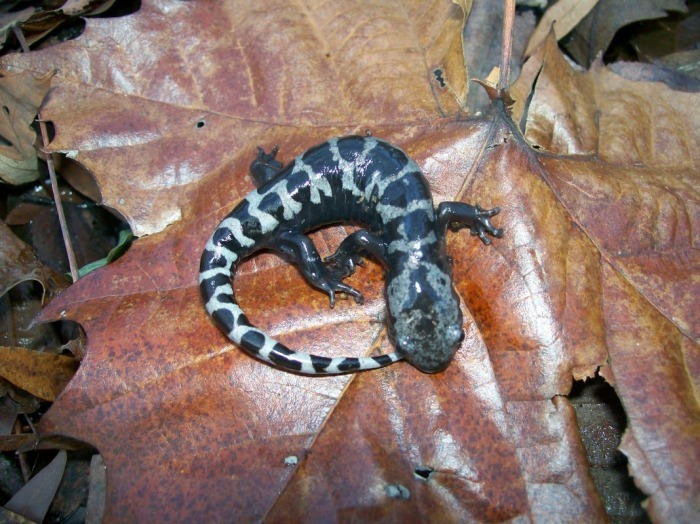 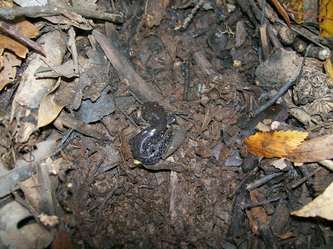 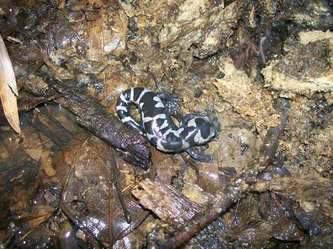 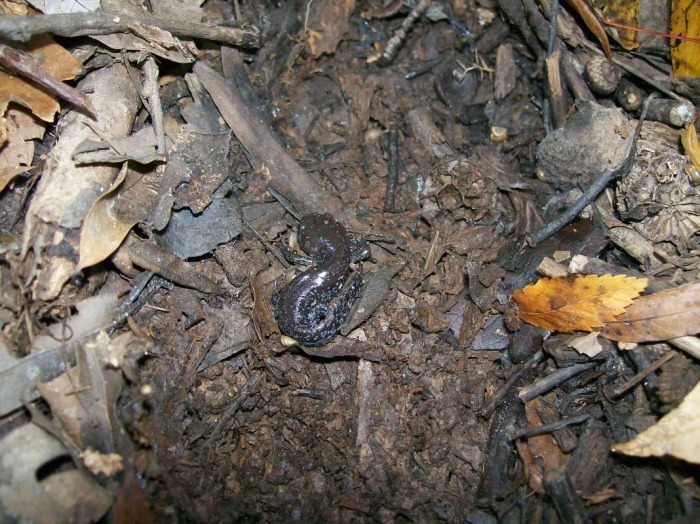 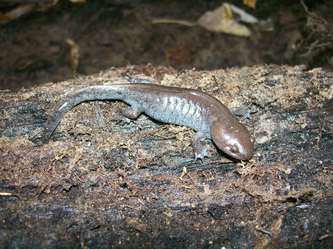 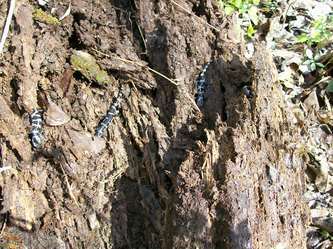 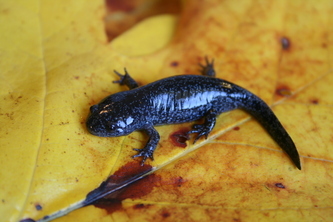 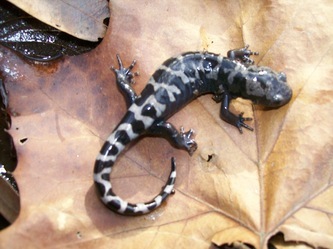 This is a fully grown marbled salamander without the typical white/gray pattern. 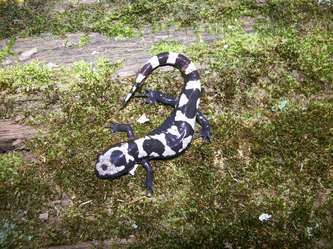 I am not certain as to exactly how rare it is to find one of these, but it is the only one I have ever seen within the park (and I have seen hundreds upon hundreds of them). 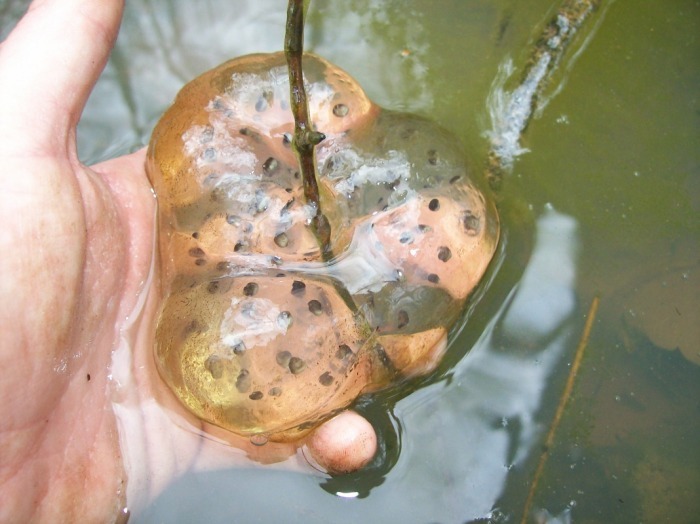 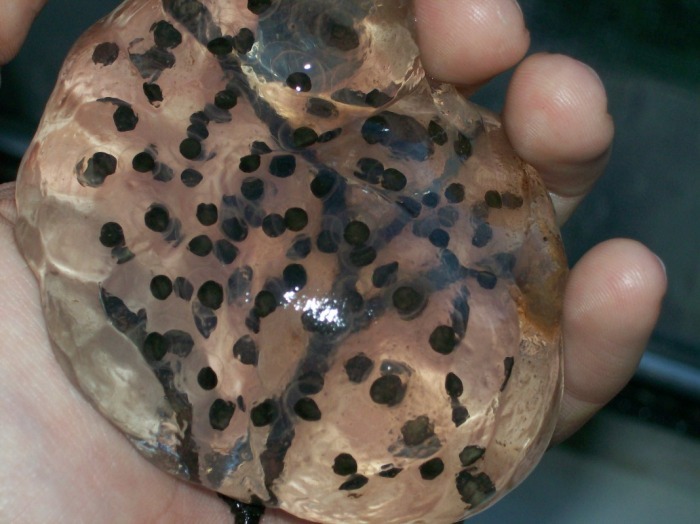 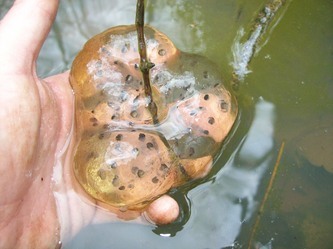 Just one more way to prove that when it comes to biology there is an exception to every rule.